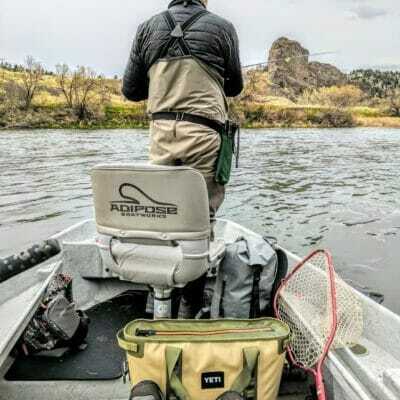 We won’t sugar coat this: If you care about Montana’s rivers, we need you now. 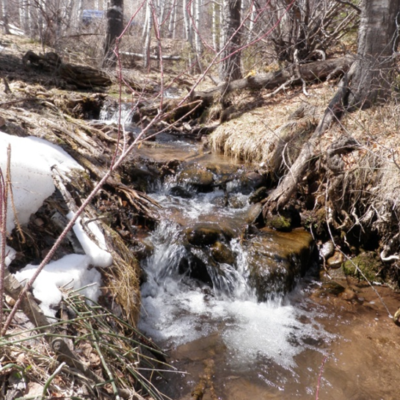 This spring, Trout Unlimited helped launch the Yes for Responsible Mining initiative (I-186). 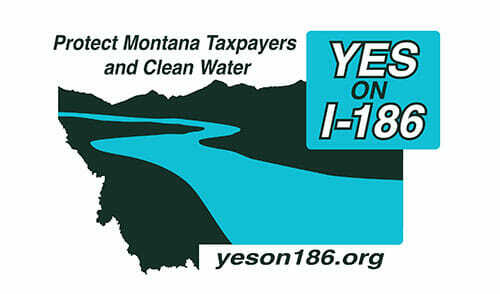 I-186 can help guarantee a cleaner future for our rivers and streams. 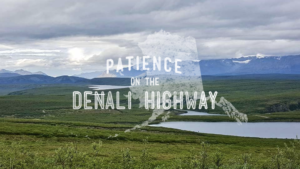 It will require mining companies applying for new permits to show reasonable proof that they will not leave a mess of acid mine drainage or other perpetual pollution when they close their doors. 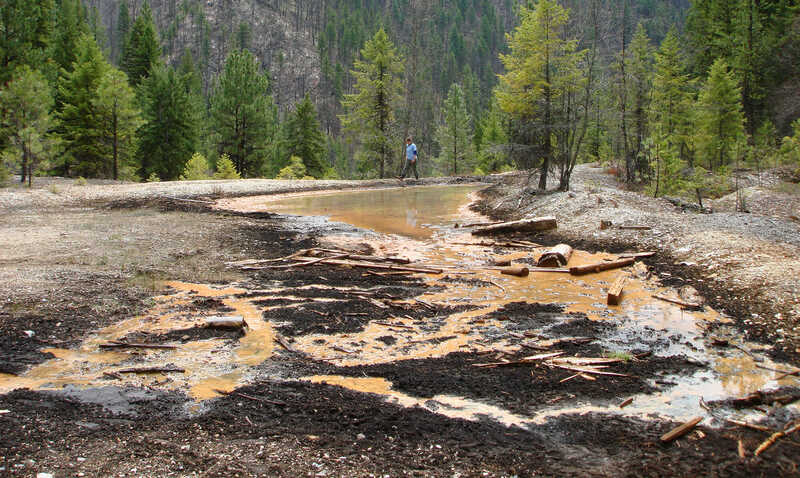 Too often, Montana taxpayers have been stuck with the bill to the tune of millions of dollars every year ( learn more about what we’re paying to clean up acid mine drainage, lead, mercury and arsenic ). 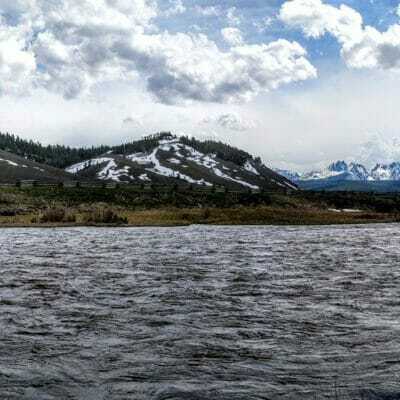 Some of you have heard about our effort to protect the Smith River from a foreign mining’s company’s proposed copper mine in the headwaters of Sheep Creek, one of the most important tributaries to the Smith. We believe passing this initiative will help on that front. I-186 will ensure that no mine risking permanent water pollution is built in the Smith River watershed. I-186 will hold mining companies to their word that they will respect our state and keep our water clean. This initiative is about accountability. It will not shut down operating mines, kill jobs or diminish the future of mining in Montana. It will provide security to our outdoor recreation economy which provided 71,000 sustainable jobs last year, garnered $7.1 billion in consumer spending and supported $2.2 billion in wages and salaries. 1. Donate! $10, $20, whatever you can give. We need your financial support to continue this campaign. These donations go directly to the I-186 ballot committee (not TU) to help sustain our effort to pass this important initiative. 3. Write op-eds and letters to the editor: Contact Shauna Stephenson, shauna.stephenson@tu.org for help. 4. Support us on social media and spread the word: Find us on Facebook and Twitter. Share your stories and photos about why we need clean water and tag @yesfor186. Together, we can secure clean water for future generations.